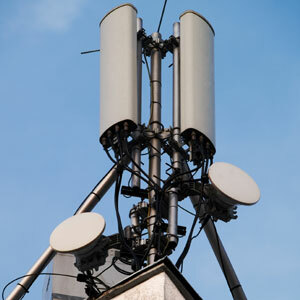 A fast and reliable data transmission is critical in the highly interconnected world of today. For companies, public or private, and government buildings, to have a safe and solid infrastructure, is a must. Besides, a robust telecommunication infrastructure is a critical support for others of our turn-key solutions. Explore the products and solutions that meet your requirements. 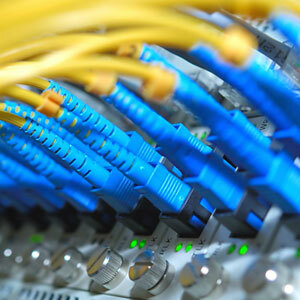 Avoid a messy, unorganized cabling infrastucture which brings mistakes and downtime. Reduce the cable tracing, and don’t forget the aesthetics. Today every company, public entity, emergency responder and educational center need a robust connection in order to guarantee the access.